At the end of September I was on a 'regular' holiday in Sardinia. Very pleasant it was to. Lots of sun and wine and coffee and pizza and mountains and sea. All to a very high standard. Only one bad cup of coffee all the time I was there. And I like my coffee! As I say it was a regular holiday but when I unpacked I was shocked to find I'd inadvertently put my 70D and bins in my suitcase. Wondered why it was so heavy! Oh well since I had them with me I may as well make the best of them. Base was in the Northern coastal village of Badesi in a small apartment overlooking the sea. Settling down on the veranda I soon realised that there were quite a few birds flitting back and forth. The camera and bins were soon out and resting on the table next to the wine and cheese. 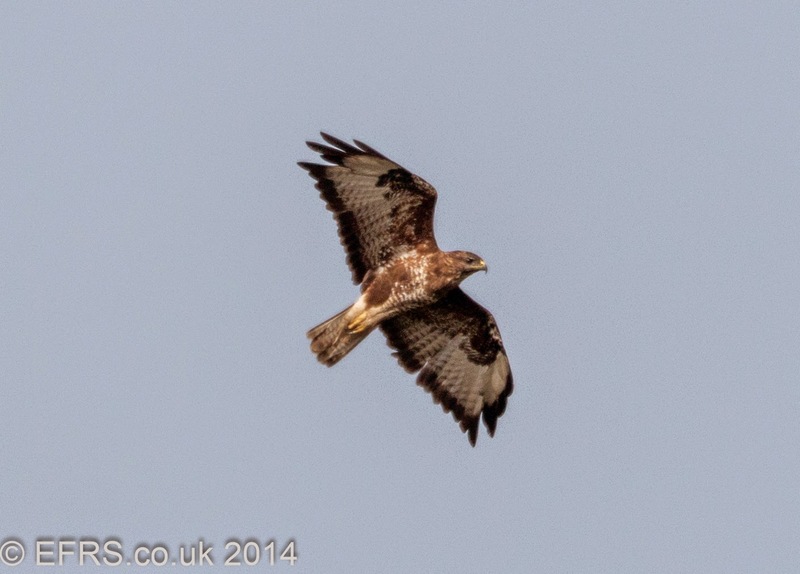 Apart from the hooded crows this beauty was the first to fly past. The EFRS are divided as to what it is. 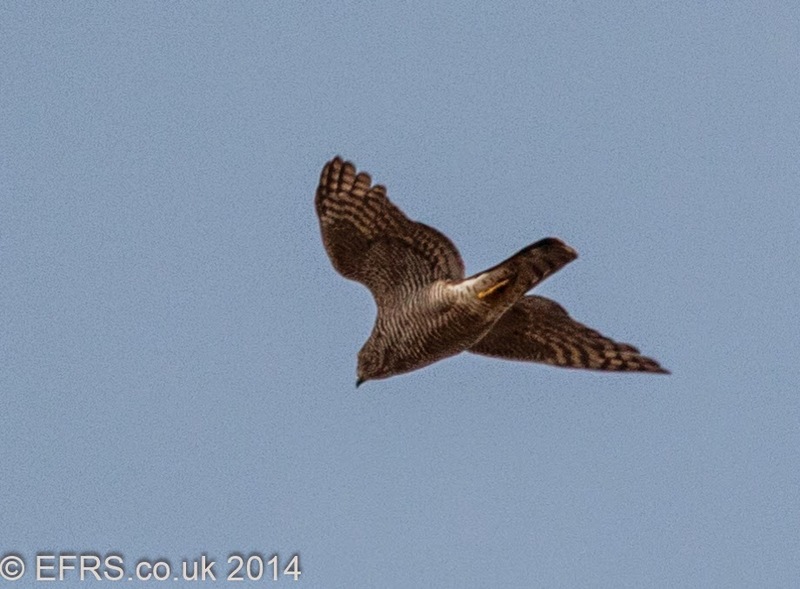 Pretty sure its not a Peregrine. 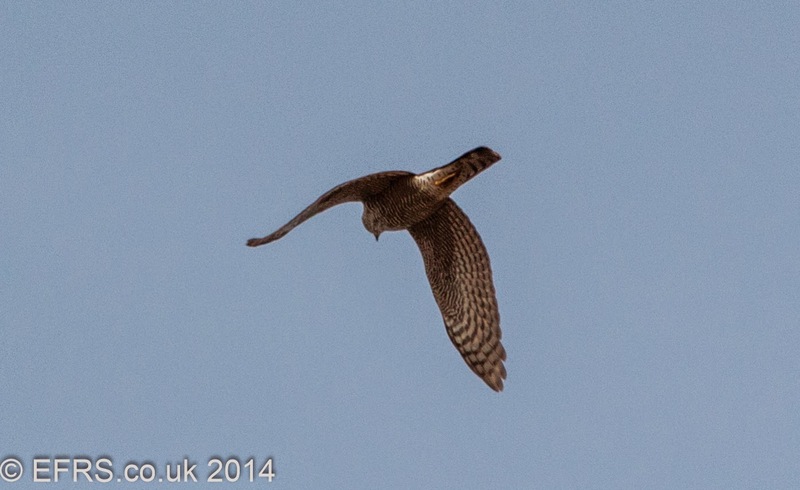 It was too small for a Goshawk so I reckon its a Sparrow Hawk. Thought? 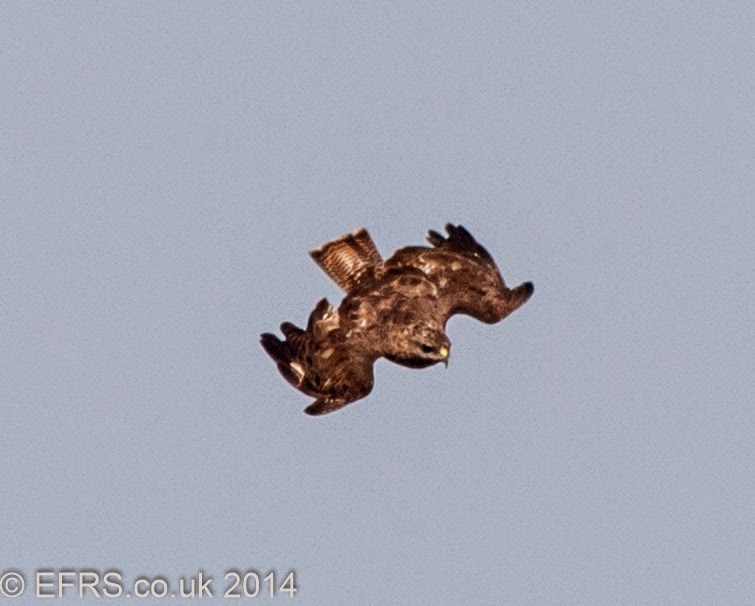 Next up was a rather flamboyant Buzzard who enjoyed a good swoop. He often passed by and did this. 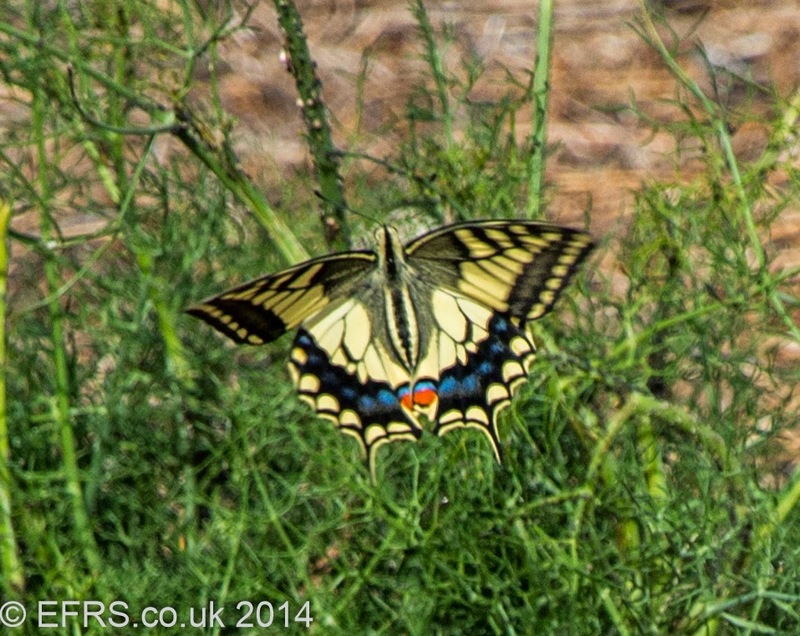 It then went quiet so I aimed low for some macro about 20ft away! So that was the first day and just the beginning. 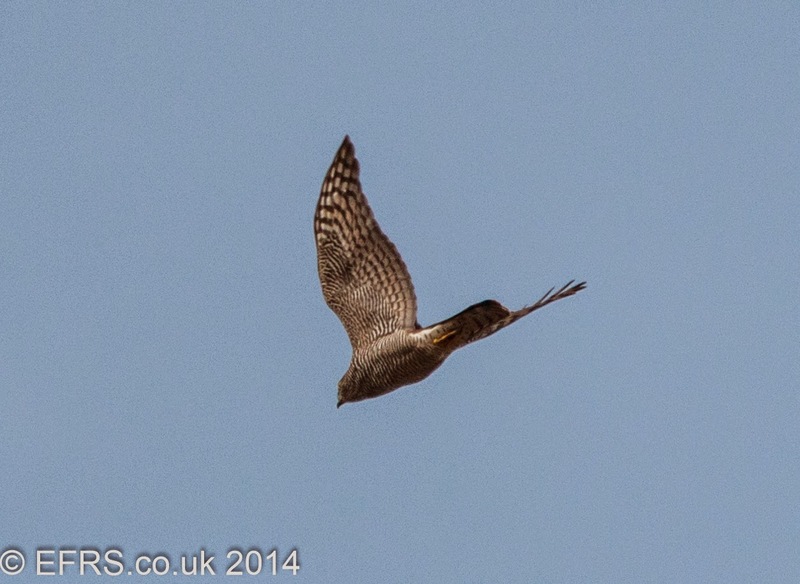 Keep a look out when it all gets exciting with Honey Buzzards, Alpine Swifts, Night Herons and wild Flamingos.